On this website, we are going to investigate cosmetic surgery which is common in Iran. What is Iran’s Rank in Cosmetic Surgery in the World? The high rate of cosmetic surgeries in Iran has caused the name of Iran to be among the names of countries with the highest numbers of cosmetic surgeries. Iranian people’s interest in cosmetic plastic surgeries is also greater than that of some European countries’ people. What is Iran’s rank in cosmetic surgery in the world? According to the report of International Association of Cosmetic Plastic Surgery, the total number of cosmetic surgeries in 2013 reached 17500, but in 2016 it decreased to 151000. In 2013 with about 57000 facial cosmetic procedures, Iran ranked 8th in the world after Brazil, America, Mexico, Columbia, Spain, and Italy, and ranked 7th in the world in terms of surgery. Otoplasty is a surgical procedure to change the shape or size of ears. Surgical outcomes largely depend on changes that the individual desires. Anyway, otoplasty will improve self-confidence and resolve the problem of overly large ears. Also, if the ears are asymmetrical, this surgery can be done to restore symmetry to them. Nose surgery is considered to be one of the most common plastic and cosmetic surgeries among Iranian men and women that most of those surgeries are aimed at beauty and change in appearance and look of people. In the time before Iranian revolution, many actors and actresses were looking for ways to reshape their faces and bodies with the aim of making themselves more popular and admirable among audiences. Cosmetic or plastic surgery is performed by a plastic surgeon that depending on the type of surgery, his or her specialty may be in the same direction. For instance, rhinoplasty can be performed either by a plastic surgeon or an otolaryngologist (ear, nose, and throat or ENT Surgeon). But the first thing that matters is choosing the most qualified surgeon to minimize possible complications. It should be also said that the experience, skills, and training of the physician have great impact on such surgeries. A plastic surgeon is a person who has been awarded doctor of medicine degree, and after passing the specialty course in general surgery and then training in the subspecialty of plastic surgery, has to be trained in an accredited center for three years. In fact, one has to follow a long path to become a plastic surgeon due to the importance and complexity of this specialty. When is Cosmetic Surgery Needed More? Cosmetic surgery has a wide scope and is not limited only to one or two surgeries. Eyelid Surgery, Rhinoplasty, Lipolysis, and chin and jaw reshaping are all considered as cosmetic surgery. Occasionally, some congenital problems can be treated using cosmetic or plastic surgery. For example, some children are born with droopy eyelids or harelips. These types of children can be treated through plastic surgery at the right and appropriate time. Also, plastic surgery in some cases other than the mentioned problems, is a way for treating or improving problems, such as burns, falls, and accidents. 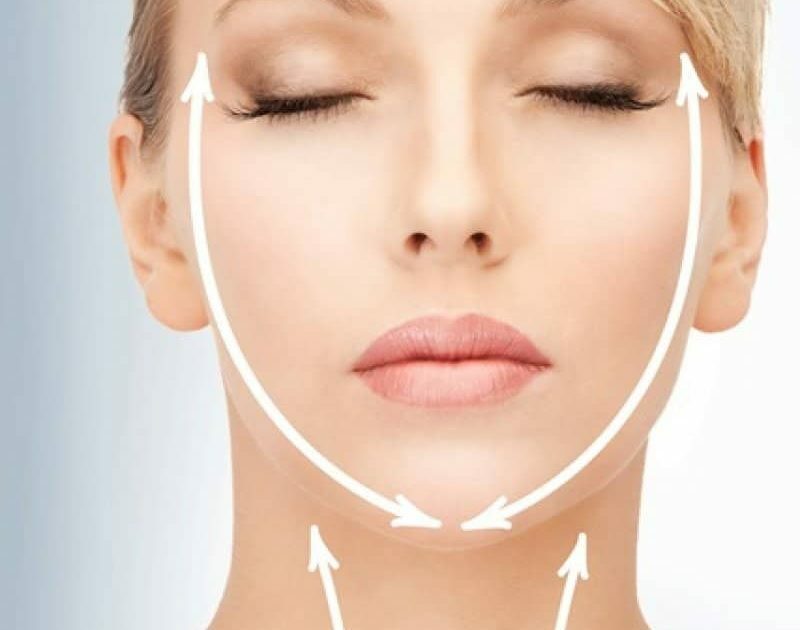 Facial Cosmetic Surgery includes the following which will be discussed separately in the upcoming articles.